LA QUINTA, CALIF. — According to Riverside County Sheriff’s Sgt. 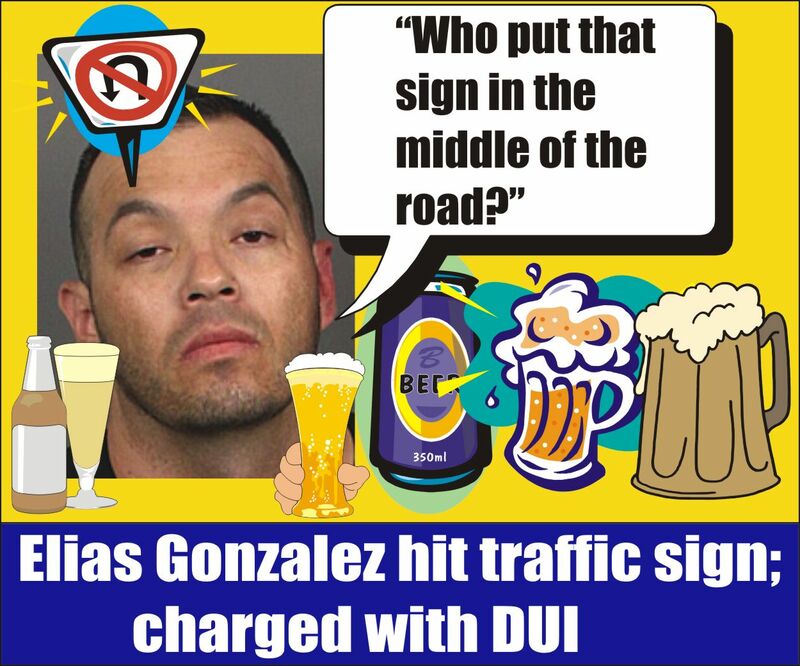 Jon Gaw, on Friday, May 6, 2016, La Quinta Police Officers responded to Washington St. and Village Shopping Center Dr. in La Quinta, regarding a single-car traffic collision. A Silver 2005 Toyota Avalon was driving south on Washington St. and attempted to turn on Village Shopping Center Dr. The vehicle went over the curb and struck a traffic control device on the sidewalk. Deputies contacted the driver of the Avalon, Judy Mann, age 71 of La Quinta. Mann was not injured in the collision. The investigation revealed that alcohol was a factor in this collision. Mann was determined to be under the influence of an alcoholic beverage and was arrested for misdemeanor DUI. Mann was transported to a local hospital as a precaution and then booked at the Indio Jail. The investigation is ongoing and anyone with information about this incident is urged to contact La Quinta Police Department at 760-863-8990, or anonymously through Crime Stoppers at 760-341-STOP (7867). The La Quinta Police Department urges all drivers not to drink and drive. To report suspected drunk drivers, please call 911. This entry was posted in DWI Arrests by State, DWI DUI crashes into buildings and tagged California Highway Patrol, CHP, Coachella Police Department, Driving Under the Influence, driving while intoxicated, DUI, Elias Gonzalez DUI arrest in La Quinta Calif., Judy Mann was boozing when she hit red light, La Quinta Police Department, Riverside County Sheriff's Department, Riverside County Sheriff's Sgt. Jon Gaw. Bookmark the permalink.